We believe that these commands have a practical application to the dress and grooming of students. That is, a student’s personal dress and grooming should not bring unnecessary attention to him or her. 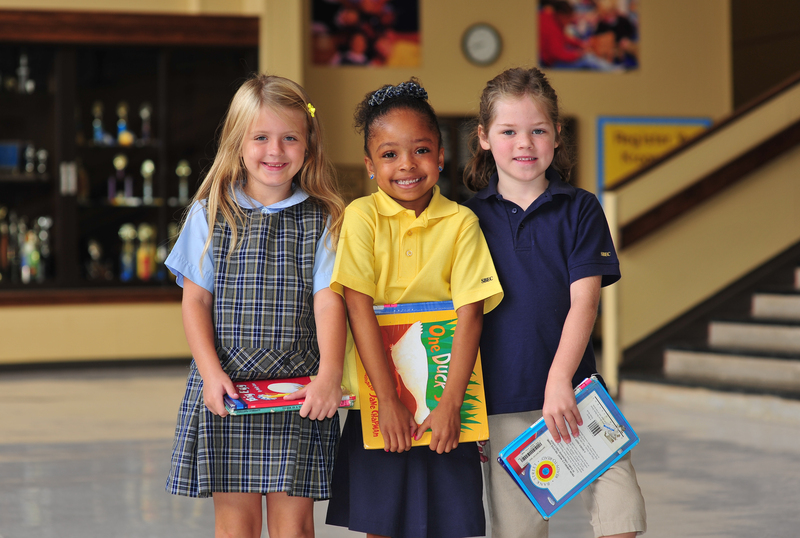 Therefore, Northpoint Christian School students in grades Pre-kindergarten through 12 are required to wear clothing purchased from Dennis School Uniforms. This includes all tops, shirts, blouses, pants, and skirts and outerwear. 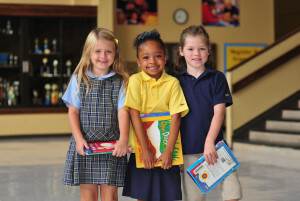 Please visit the the Dennis School Uniform Brochure for clothing specifics. The school code is MTNPCS. You may also visit their store at 7846 Trinity Road, Suite 111, Cordova, TN 38018. Their phone number is 901.522.6652 or 800.854.6951. Impo rtantly, you may see a more complete explanation of the school dress code in the PK Handbook 2018, JK Handbook 2018, SK Handbook 2018, Elementary and High School Handbooks. The PTSF offers a Uniform Consignment Store where parents may purchase slightly used uniforms and sell uniforms. During the school year, there will be special dress days (i.e. homecoming, field trips, etc.). All students who participate in that day are expected to dress within the guidelines set forth for these days and should adhere to the spirit of the dress code and the philosophy of Northpoint Christian School. In addition to the approved clothing purchased from Dennis School Uniforms, you may wear spirit-wear that is purchased from the Northpoint Christian School Booster Club. Further, certain approved articles of clothing related to a student’s sports team, band, or approved team apparel may be worn. Students in PK, JK and SK are allowed to wear NCS t-shirts sold in the Spirit Wear Store. Since no dress code can address every issue, fad, or style that may arise; the final authority for clarifying any issue concerning personal dress and grooming rests with the Administration. In this regard, parents are responsible to send their children to school with correct personal dress and grooming. 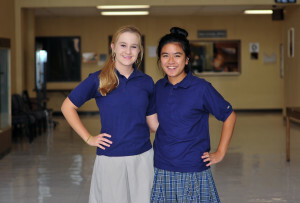 NCS has a consignment store where you may purchase slightly worn uniform clothing at a discounted price. The consignment store is open the last Friday of each month from 7:45 am – 9:00 am. The consignment store is located across from the church office area. Have some uniform pieces you have outgrown? We now offer consignment take-in each month as the same day of our sale. Consignment packet information (contract and tags) is available in the elementary office. Consign with us! You make money on your outgrown pieces, the PTSF makes a portion which goes back to our students and school, and other parents/students get gently used uniforms at great prices! Win-win for everyone!